At Cumberland Trace, you’ll feel right at home. 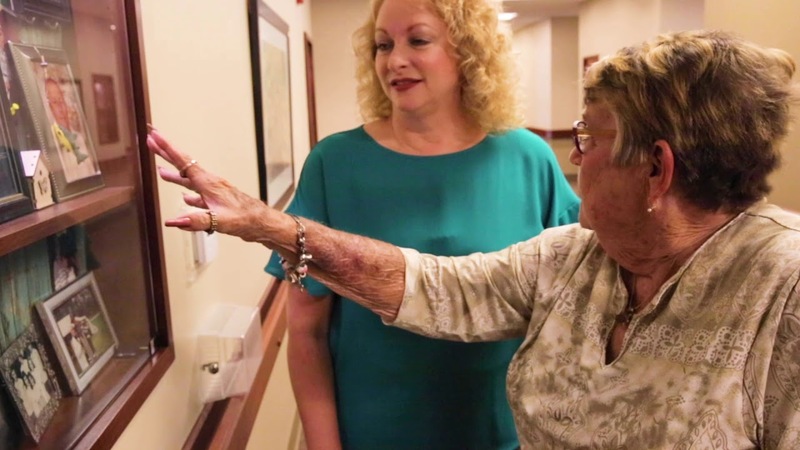 We make our residents feel welcome with warm, inviting homes and helpful, comforting amenities. Enjoy a video tour of our beautiful community! 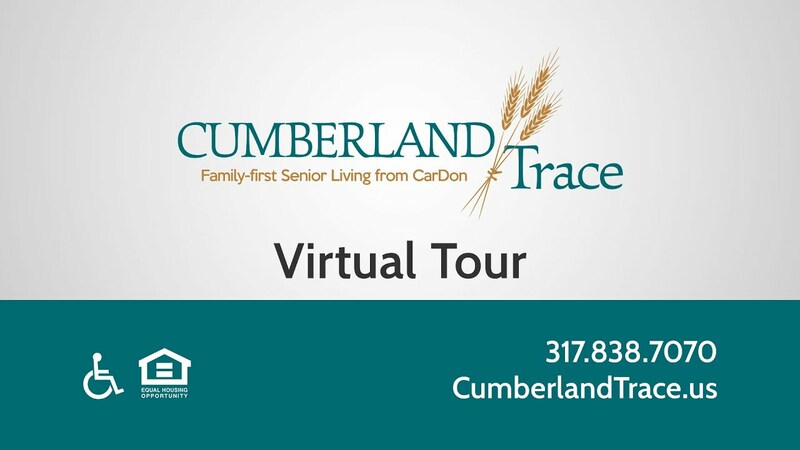 At Cumberland Trace, you'll feel right at home.